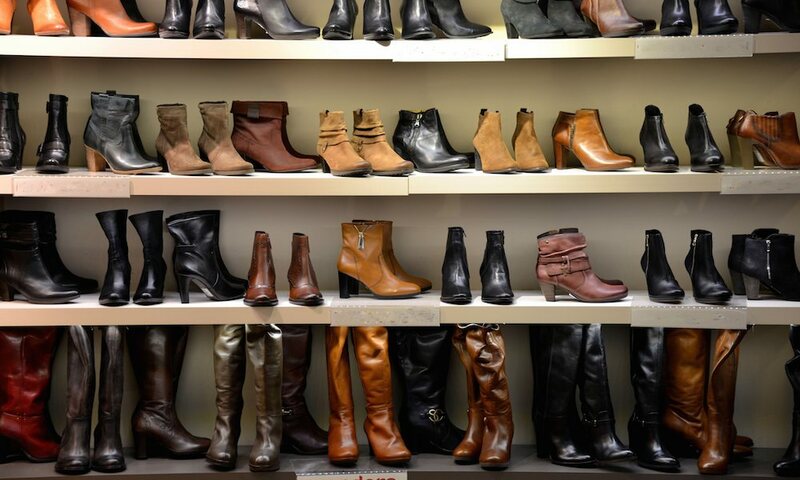 In this second installment of Retail Psychology we cover three pricing tips that can help you convert unconscious store details into conscious buying decisions. As all economic books will state, supply and demand are key factors when determining prices. Once you have a general idea of what you want to price your product you, should factor in the psychological side of the decision and fine-tune your price and placement to increase sales. We have all seen it before, stores listing prices such as $19.99 instead of $20.00. The question is, does it actually work?According to research from the journal Quantitative Marketing and Economics, the answer is an overwhelming YES. Studies have shown when we look at numbers we quickly translate them onto a mental number map by dollar-place value. For example, $3.99 is perceived as lower than $4.00 but $3.69 is not perceived as lower than $3.70 – this is because the dollar place of 3 has not changed. When using this pricing strategy keep in mind that these prices are relative to our mental number map explained above. The difference between 3.99 and 4.00 is high because at the time our number map is short, only stretching a couple of numbers. The difference between 3.99 and 10 is the same as 4.00 and 10.00 because you have the 3 and 4 on the far left of your number line and the 10 is stretching it out the right. 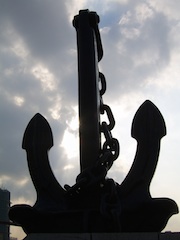 Anchoring refers to the human tendency to heavily rely on the first piece of information given to them when making a decision. Gregory Ciotti from helpscount.net said it best, "What's the best way to sell a $2,000 watch? Right next to a $10,000 watch!" Researchers asked subjects to estimate the worth of a sample home. They were given pamphlets that included information about the surrounding houses, some with regular prices, others with inflated prices. The results showed from undergrads to professional real estate experts, the altered pamphlet increased their estimate and perceived value for the sample home. This shows us anchoring premium objects next to standard objects can create a clear sense of value for customers. These customers will view your less expensive item as a bargain in comparison. No, do not try to kiss your customers. 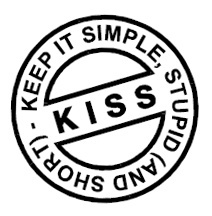 This is referring to the old acronym of Keeping It Simple, Stupid. Research published in the Journal of Consumer Psychology, found that prices that contained more syllables seemed significantly higher to consumers. When these prices were showed to subjects.. The top two prices were perceived as higher than the third price. This happens because when the number is not spoken out loud and just thought about in the head the prices with commas normally contain more syllables. As 'stupid' as it may seem you should seriously consider this if your store contains higher cost items. Always favor a simple pricing structure and avoid unnecessary additions.